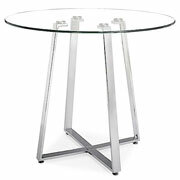 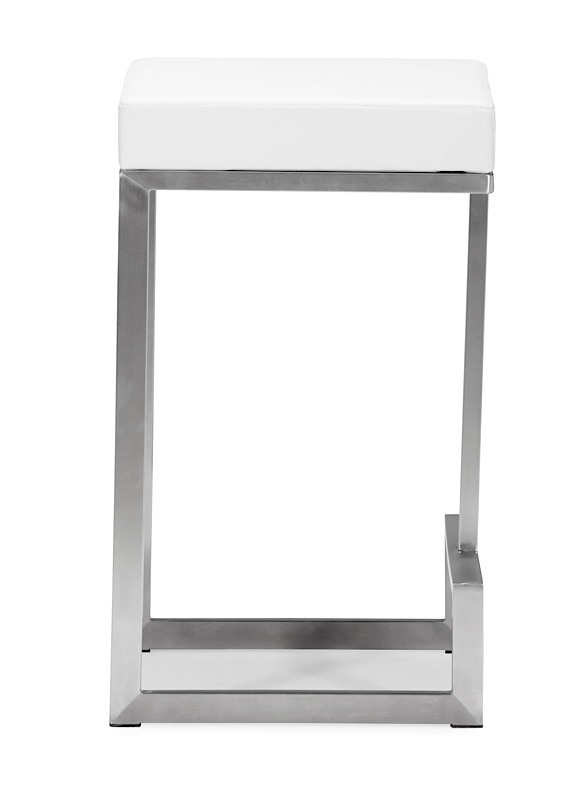 The Dexter Counter Stool is modern style personified. 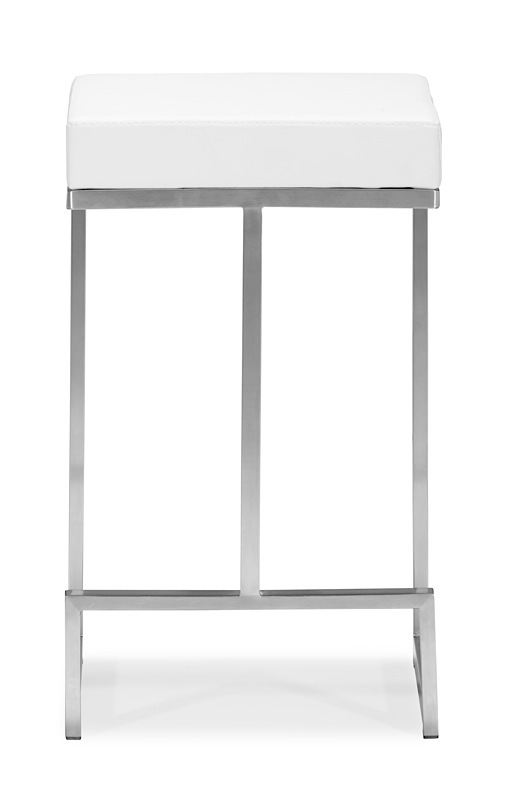 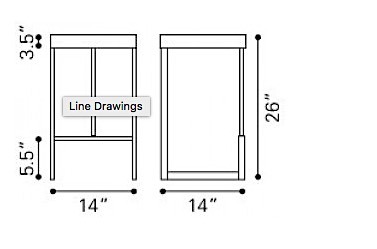 Crafted for commercial use with a stainless steel frame, Darwen boasts lines that are all about simplicity. 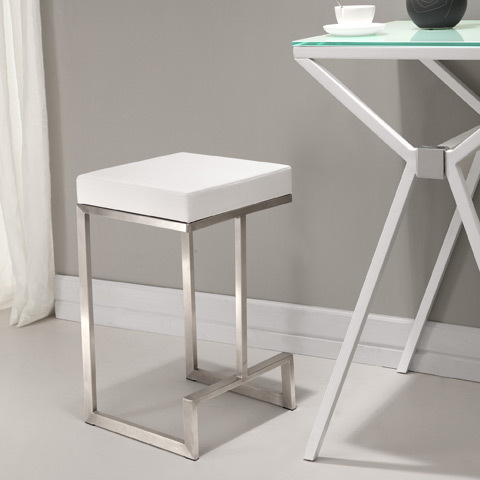 The cool modern frame supports a cushioned leatherette seat, then quickly drops down the form the back legs, base, and then footrest of the stool, before meeting in the middle and adding the last bit of support to the seat. 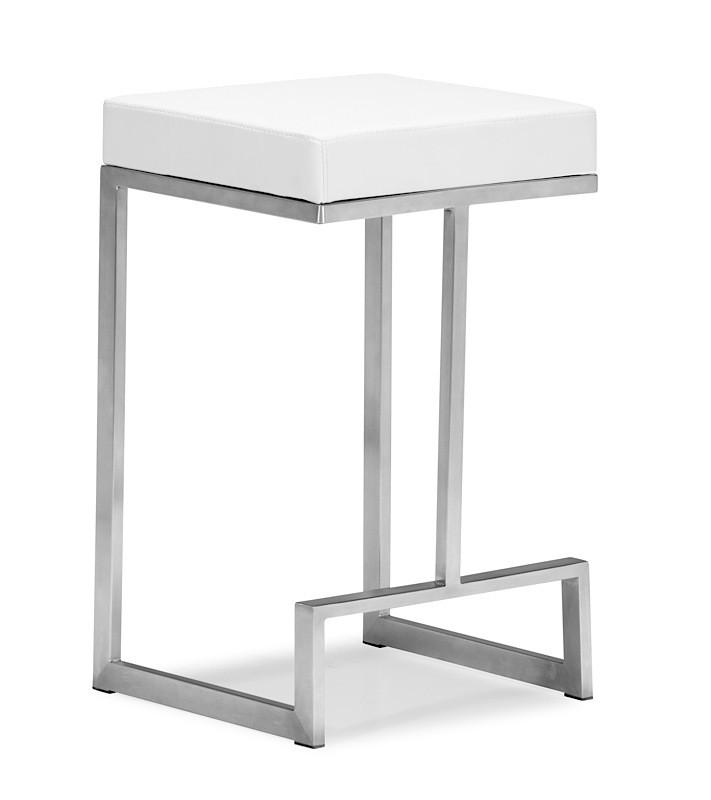 Available in three distinctly modern colors, black, white and red, the Dexter Counter Stool is sure to complete your modern bar area. 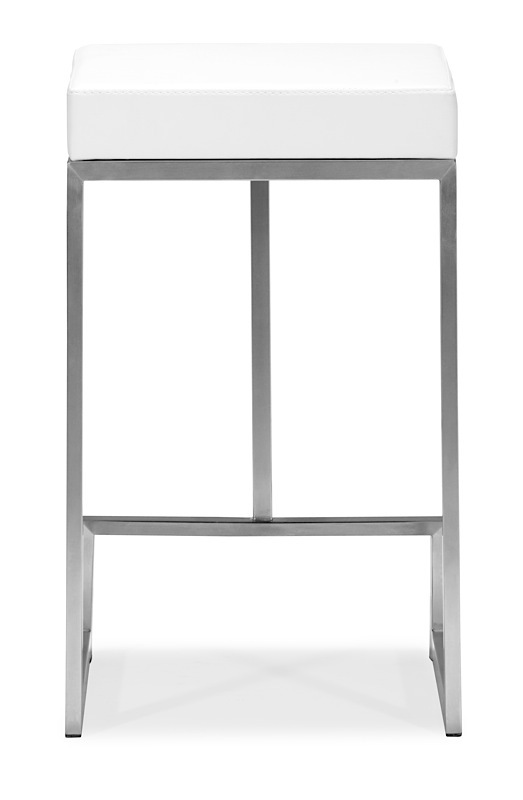 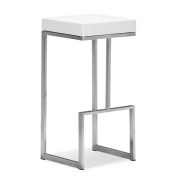 The Dexter Counter Stool is priced individually, and only sold in MULTIPLES OF TWO (2).